Wednesday, January 3, 2018 – 1:00 P.M.
Mr. Paul Stewart Syck, age 79 of Bronston, Kentucky, passed from this life on Sunday, December 31, 2017 at the Lake Cumberland Regional Medical Center. He was born in the Coal Run Community of Pike County, Kentucky on February 8, 1938, Son of the late Patton and Ella Lowe Syck. He was a Retired Pressman and served his country in the U.S. Army. He was married to Brenda Faye Cude Syck on November 26, 1960 in Rochelle, Illinois and they have enjoyed 57 years of life together. Paul was a dedicated husband and father. 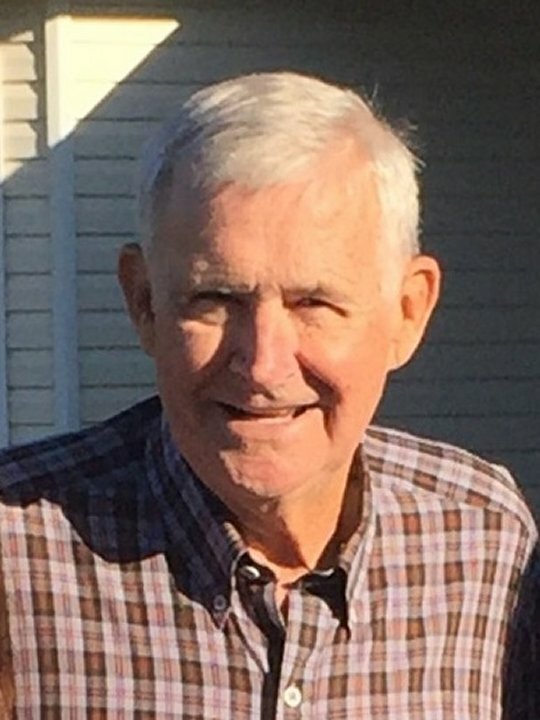 He was a member of the Bronston First Baptist Church, an avid fisherman and U.K Basketball fan and enjoyed the sports of Darts, Softball, Basketball and Bowling. He was a member of the VFW of Rochelle, Illinois as well as a member of B.A.S.S. in Illinois. Paul was a gentle and kind hearted man and will be greatly missed by those who knew and loved him. Our loss is Heaven’s gain. Paul leaves behind to cherish his memories, his loving wife; Brenda Fay Cude Syck of Bronston, son; Mark (Lori) Syck of Wetumpka, Alabama, daughter; Kimberly (Kelly) Easdon of Monument, Colorado, a sister; Judy (David) Greene of Chillicothe, Ohio, Brothers in law; Ken (Janelle) Cude of Stanton, Kentucky, and Larry (Carol) Cude of Maplewood, Minnesota, seven grandchildren; Paul Timothy, Katie, Jacqueline, Bethany, Nick, Kayla and Breanna and four great-grandchildren; Alexis, Anthony, Charlie and Logan as well as a host of other relatives and friends. Visitation will be from 11:00 a.m. until 1:00 p.m. on Wednesday, January 3, 2017 in the Chapel of Southern Oaks Funeral Home. The Funeral Services will be at 1:00 p.m. in the Funeral Home Chapel with Bro. Tony Hall officiating, Interment will be in the Bronston Cemetery. Full Military Honors will be conducted by the American Legion Post # 38 at 11:30 a.m. in the Funeral Home Chapel. In lieu of flowers, contributions may be made to the Hope Hill Youth Services, 700 Hope Hill Road, Hope Kentucky 40334. Those serving as Pallbearers are Mark Syck, Roger Caskey, Kelley Easdon, Andrew Cude, Nick Syck, Paul Timothy Syck, Aaron Cude, Adam Cude and Keith Greene. Southern Oaks Funeral Home is entrusted with the arrangements for Mr. Paul Stewart Syck.